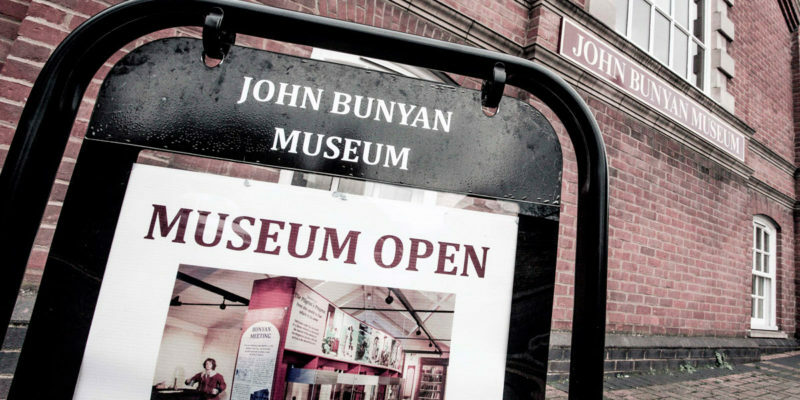 Visit our inspiring museum and discover the story of the Bedford man whose writings touched the world. Imprisoned for his beliefs, as a prisoner of conscience, his books and personal example helped transform the way ordinary people worshipped, empowering them and their communities. 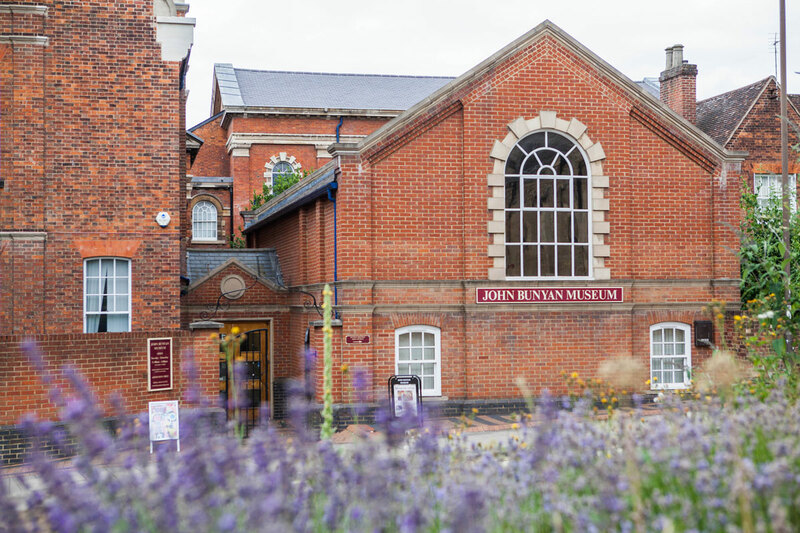 ​From rural Bedfordshire to world-renown, from pulpit to prison, and from fiery sermons to tales of great beasts and giants – his life and times make for an amazing and colourful story. 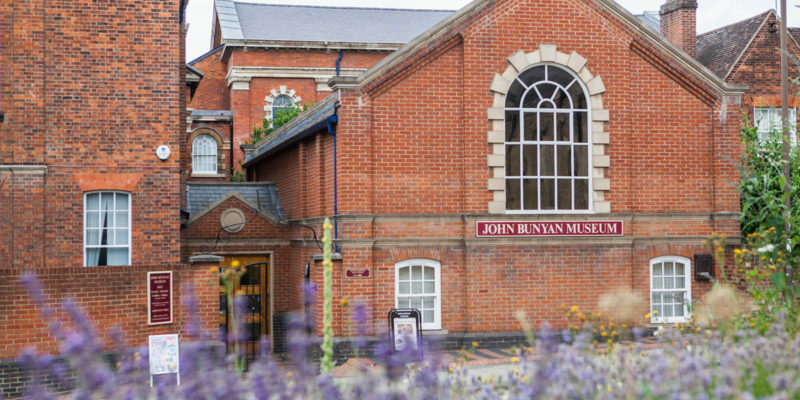 The museum includes a mixture of sets and scenes highlighting key aspects if his life, and a wide selection of objects and examples of his works. 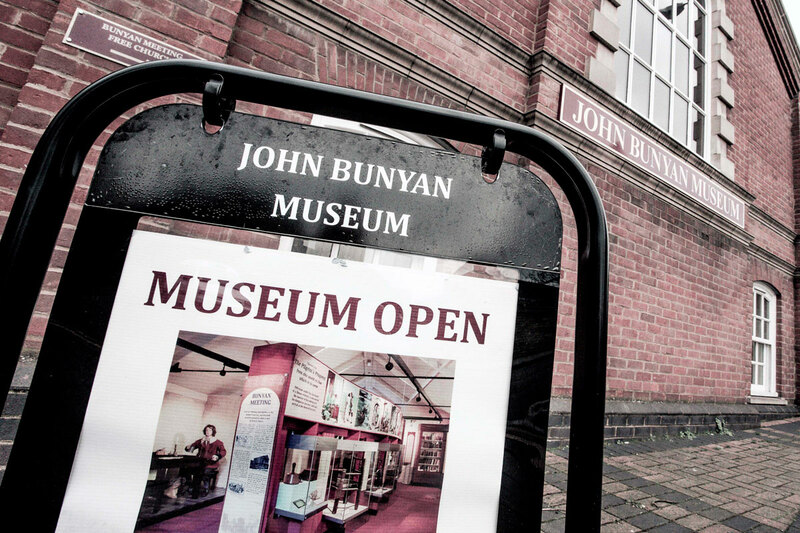 The John Bunyan Library contains 3,000 books and is open by appointment to researchers.